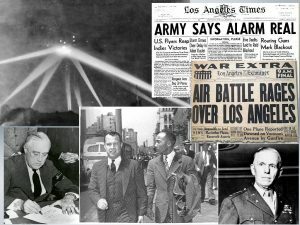 (ShockoftheHour.com) A great bomb of truth is quickly approaching our planet and when it strikes, an earthshaking event will rock the globe. The Time when the world will witness the Complete Destruction of the Power of the White race To Rule and Dominate the Original People of the Planet Earth. 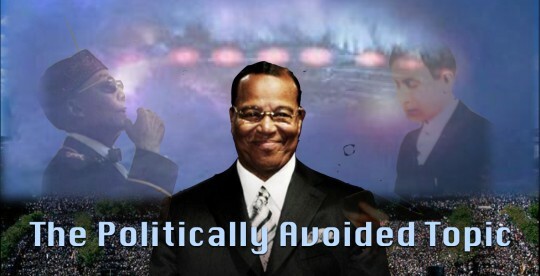 If you are reading this announcement, you must know that the greatest cover up in modern history has been proven and is being exposed: The rulers of this world can no longer hide the reality that Jesus ‘the Christ’ is in fact a Black man from America and Louis Farrakhan is His Representative. A Higher Power than White Supremacy? America does not yet know the composition of the steel used to make an instrument like it. It is a circular plane. Because of its circular nature it can stop and travel in all directions at speeds of thousands of miles per hour. He said there are 1,500 small wheels in this Mother Wheel, which is a half mile by-a-half-mile. This Mother Wheel is like a small human built planet. Elijah Muhammad is the Father of the Nation of Islam. He was and is the Good Shepard for the flock of Black People in America. Most people believe that the Honorable Elijah Muhammad died in 1975 after 40 years of leading God’s people through the wilderness of American democracy towards Freedom, Justice and Equality. 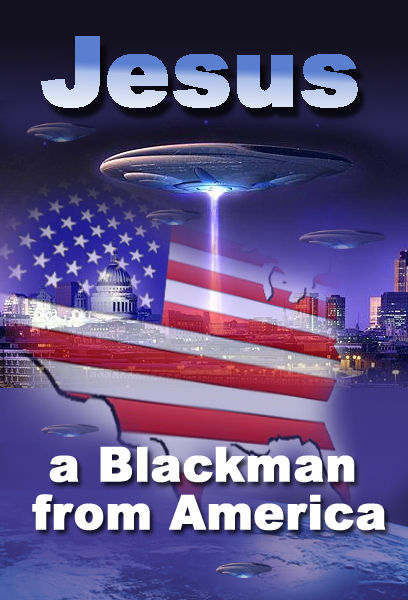 The truth is, by the Power of the God Who Raised Him, Elijah Muhammad escaped a death plot planned by His enemies and was taken to the Great Wheel (the Mother Plane) above our heads. Many wise people including those at the highest levels of National Security know that what this world calls Unidentified Flying Objects have been identified and are manned by human beings of high science. These are soldiers in the Army of God. The Scriptures, both Bible and Qur'an, tell us that Satan, at the End of his time to rule, engineered and planned a Global Kingdom or One-World Government Agenda to prevent the Advent of Christ, the Messiah and his Kingdom of Righteousness. This is the Hour in which Satan, with all of his might in wisdom and science of Warfare, moves to OPPOSE Allah (God), His Christ and the Righteous of the Planet Earth. This Great Battle or War is called Armageddon and it is on Now! So WHO’S WHO?